The Year 8 Team (Connie Gibbs, Jessica Daniels, Beth Keswick, Grace Stoten, Charlotte Orris, Emily Williams, Lily McGuire and Olivia Chadwick) competed against three other teams. Their efforts paid off as they were able to boast three convincing wins out of three - Jetts 14 - 3 Falcons, Jetts 12 - 4 Hampton and Jetts 17 - 3 Rookies. Undefeated on the day they were able to celebrate as overall winners of the Year 8 section. 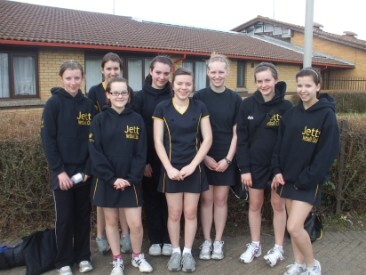 Their Year 11 team mates (Haydn Gross, Holli Jarmaine, Alice Page, Amee Bullett, Issy Vaughan- Williams, Nikisha Grant, Georgia Cooke and Kirsty Bromwich) were not quite as successful but did manage two wins (Jetts 9 - 8 Kestrels and Jetts 14 - 6 Comberton), and only losing to the winners of the Year 11 section, Rookies, 11 - 9 Jetts They were finally placed as deserving runners up of the Year 11 section. Jetts fielded an Under 15 team in the rally on the 17 July 2010. 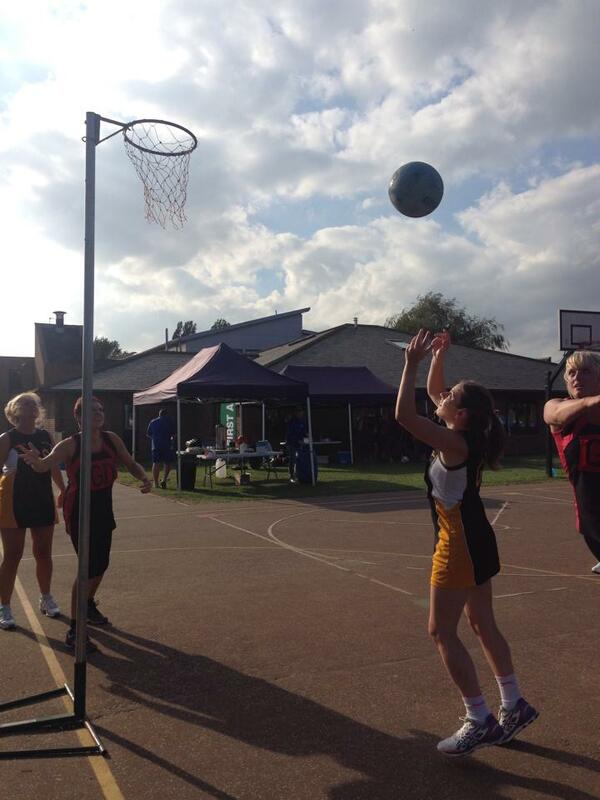 A full day of netball was scheduled with eight matches to play throughout the day. 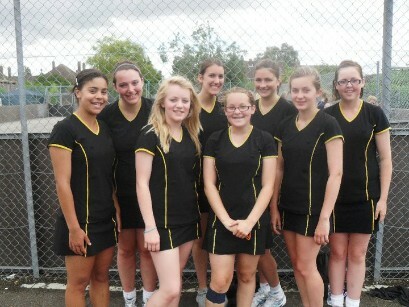 The first match was against Crosskeys which we used as a practice match - losing 12 - 3. Norfolk United were our next opponents and we just lost 6 - 5. 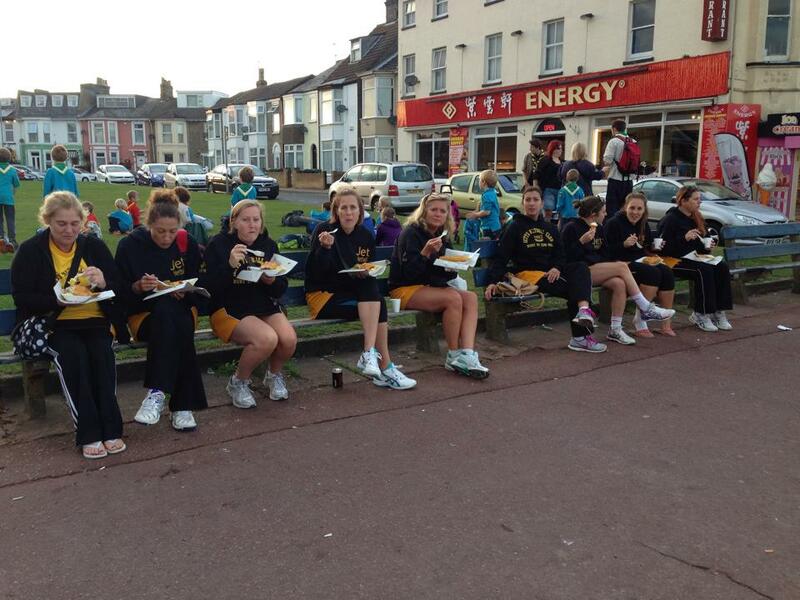 The team had a short break before the next match against Sleaford Barge and won that match 8 - 7. Norfolk United U15 followed with a 7 - 6 win for Jetts. 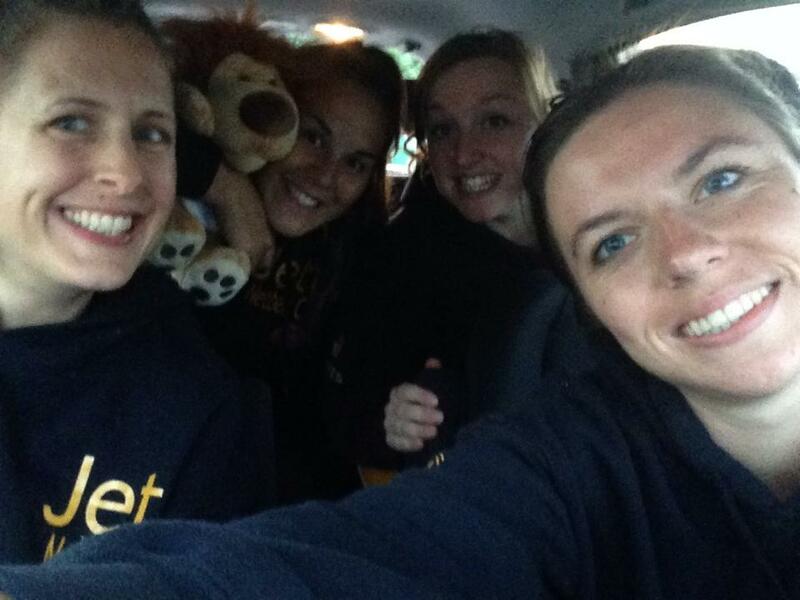 Cranfield Jaguars were Jetts' next opposition - a very close match with a draw at the end 9 - 9. Peterborough Lightning v Jetts a win for us 7 - 6. 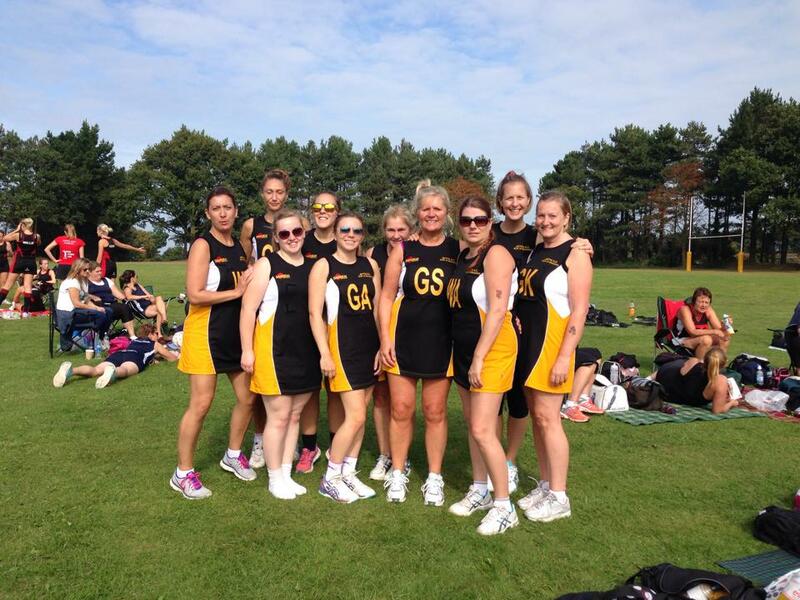 The seveth match was against Essex Open and Jetts unfortunately lost the match 11 - 10. The final match was Jetts v Turnford which the team found difficult but they battled on - final result of Jetts losing 20 - 8. Turnford and Crosskeys were the final winner of the tournament. All of Jetts plays - Haydn, Amee, Issie, Nikisha, Caitlyn, Holli, Georgia and Alice put in a great effort all throughout the day. Also we have to thank Helen who did all our umpiring. 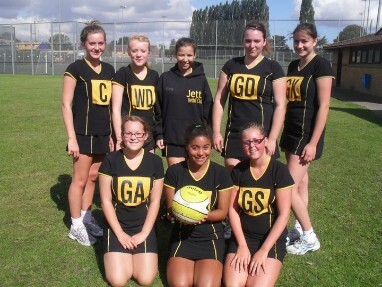 Well done girls - good luck in your next tournament which I hope will be again in September 2010 (Fenland). On Sunday 15 March 2008 Rebecca Laidlaw, Caitlyn Saffery, Amee Bullett, Holli Jarmaine, Jordan Gross, Kerry Brennan, Haydn Gross and Kirsty Bromwich travelled to Wisbech to compete in the Fenland Youth Tournament.With seven teams in the tournament and some girls only Year 8 and 9 some teams had a goal advantage to start.Jetts' first match was against tough oppositition Rookies A which Jetts lost 2 - 13. Using the first match as a warm up Jetts went into the second match against Marshalls. Marshalls started with a 7 goal lead but Jetts won the game 13 - 12. Norfolk United were the winners of the tournament followed by Rookies A with Jetts finishing in third place. 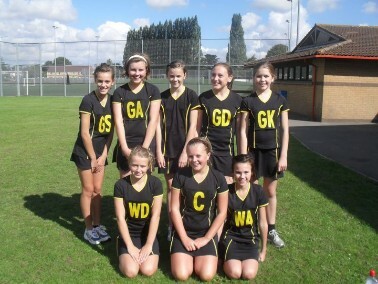 A team of Jetts Year 6s also played against the Rookies Year 6 on Sunday 15 March in Wisbech. 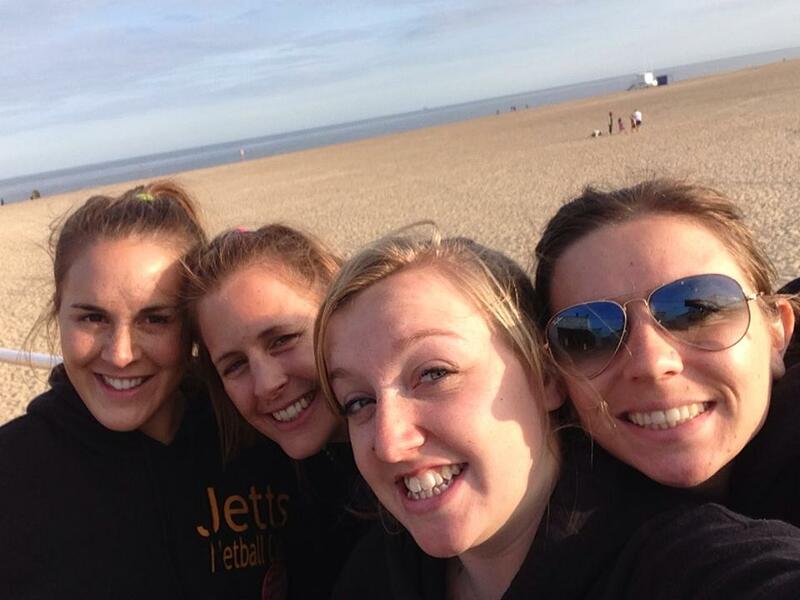 Charlotte Orris, Connie Gibbs, Ellen Laidlaw, Jessica Daniels, Molly Robson, Olivia Chadwick, Chloe Allen and Emily Wililams had been chosen and played their first competitive match for Jetts. The girls got off to a flying start with their passing, shooting and defending and went on to win 50 - 0! Well done to all the girls who played in the tournament and match - special thanks for the support from parents.